It’s often said that bigger is better, but that’s not always the case. A number of Japanese companies are moving to use low-cost mini-satellites in hopes of expanding their business opportunities. Mini-satellites weighing less than 100 kilograms are increasingly being used around the world. Electronic parts have become smaller, and development costs are significantly less than those of large satellites. A venture company in Tokyo is developing a satellite that weighs just 20 kilograms. The capsule is designed to collect data on space debris that poses a threat to satellites. Company officials intend to sell the data to space equipment manufacturers. Another Tokyo venture company will launch 50 mini-satellites over six years from 2017. The company will use the satellites to observe areas equivalent to 45 percent of the earth’s land. It’s often said that bigger is better, but that’s not always the case. It’s often said that lower price is better, but that’s not always the case. It’s often said that speedier work is better, but that’s not always the case. 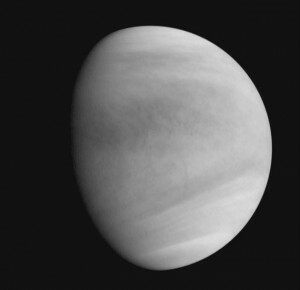 Japan’s space agency says the “Akatsuki” is now orbiting Venus, the first Japanese probe to circle a planet other than Earth. Nakamura said they will do test observations over three months, before starting them on a regular basis. 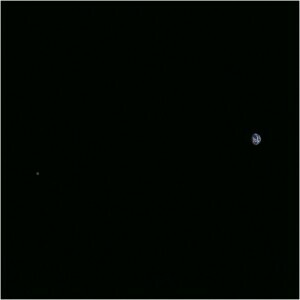 The spacecraft used ultraviolet and infrared cameras to take clean images of the planet. The first time that’s happened, according to experts. The Akatsuki was launched in May 2010 to survey the planet’s weather and atmosphere, but its main engine broke down. 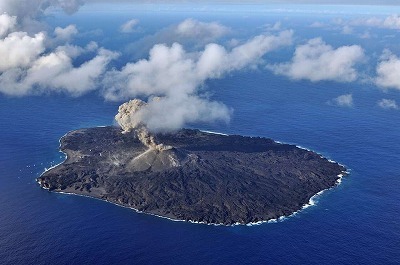 The Japan Aerospace Exploration Agency had to wait until now for a second attempt. JAXA controllers fired the probe’s four small thruster engines on Monday morning to move it into position. It’s the second time Japan has revived one of its probes in space. In 2010, the “Hayabusa” completed a seven-year return trip from an asteroid after overcoming system malfunctions.